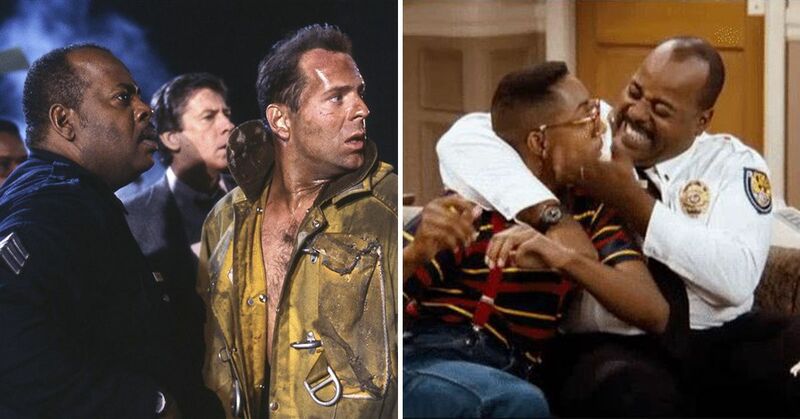 The 80s will continue to be one of the best decades of all time. 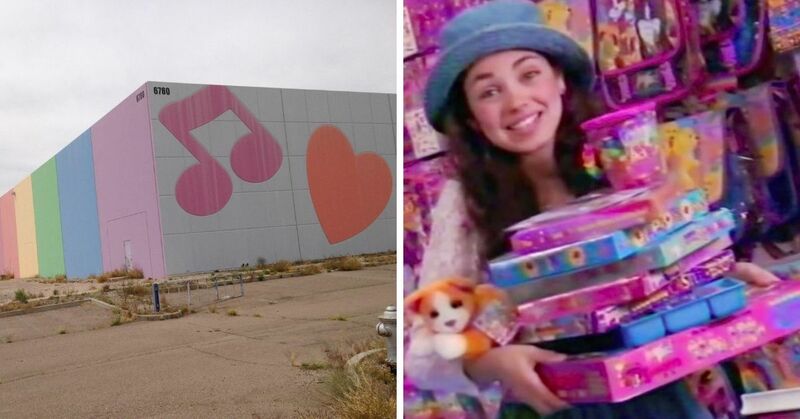 There has never (and will never) be a decade that is more colorful, more ridiculous, or more fun. Sure, some people may be saying that we are all stuck in the past and that we should move on, but honestly, there is no point. We are never going to achieve the same intense obsession with hairspray and blue eyeshadow again, so let's all remember it while we still can. 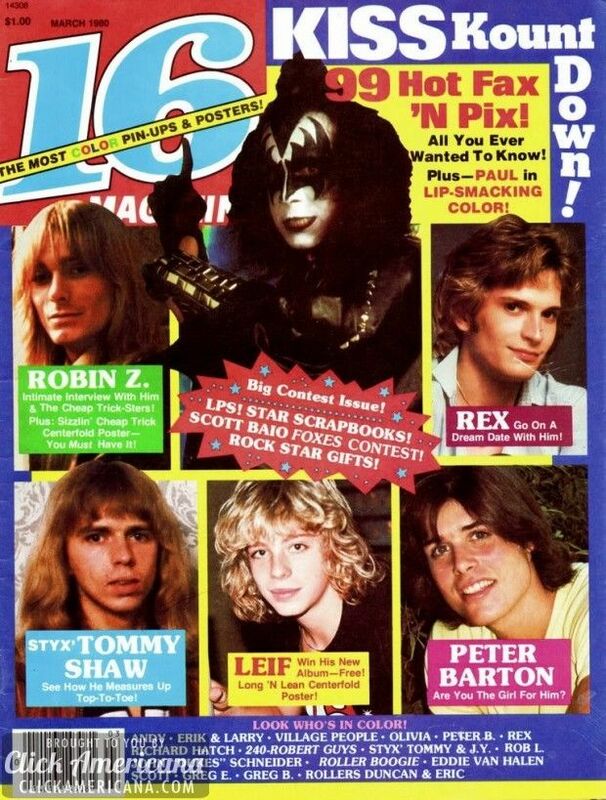 Obviously, there was no internet in the 80s, so following the trends was all done through magazines. You can see all the big trends in the covers that we used to care so much about, and boy, are they ever great. 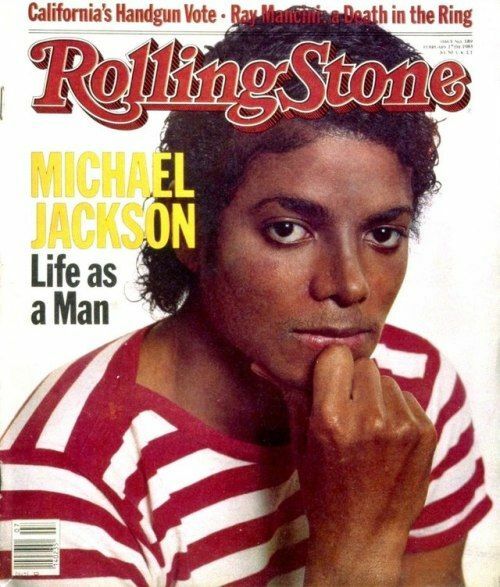 Let's take a look at all the wonderful covers of magazines from the greatest decade ever and see how much we can figure out about the trends at the time. 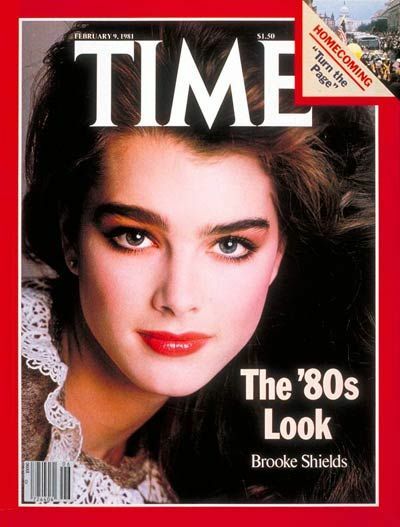 Brooke Shields was the girl everyone was obsessed with in the 80s. Those eyebrows, that perfect hair, and really just everything about her was the ideal look back in the day. Michael Jackson was taking over the world with hit song after hit song, and his dance moves were the envy of literally every human on the planet. 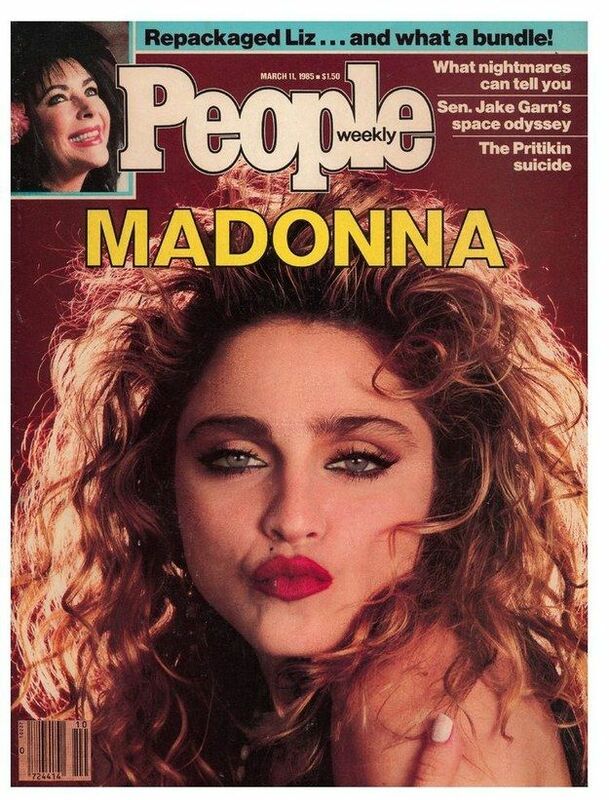 That's such a good 80s look for Madonna, she really was the most trendsetting woman in the country for a while. The magazine targeting teens knew exactly who would sell copies, and it was none other than Brat Pack member Molly Ringwald. She could do no wrong. 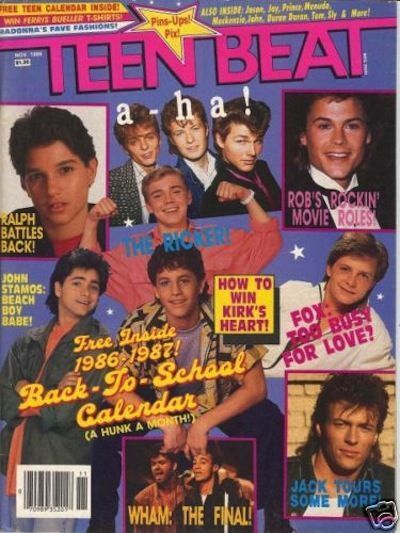 Similar in style to Teen Beat, Bop was a good way to get all your updates in one convenient place. 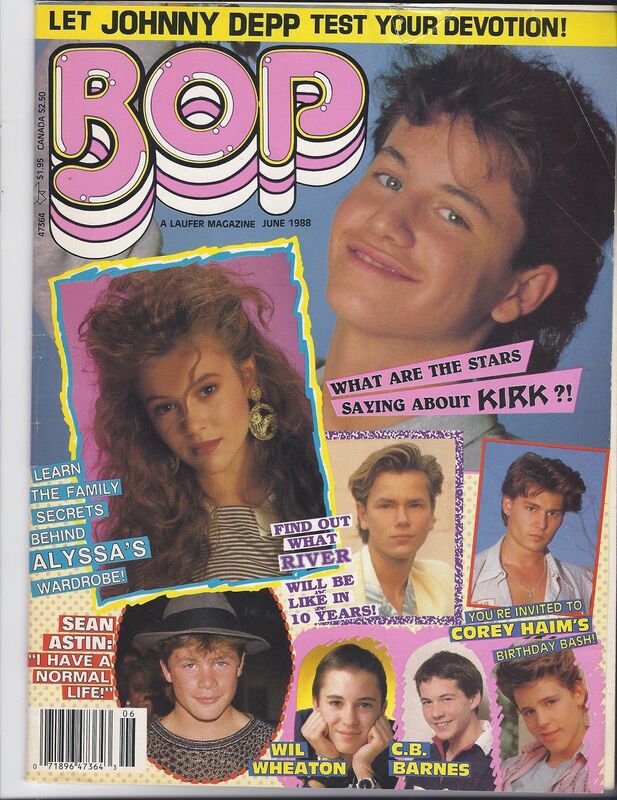 A lot of the same people appear on all of these teen magazines, but it's all for the best because we really wanted to know all of Alyssa Milano's beauty secrets. 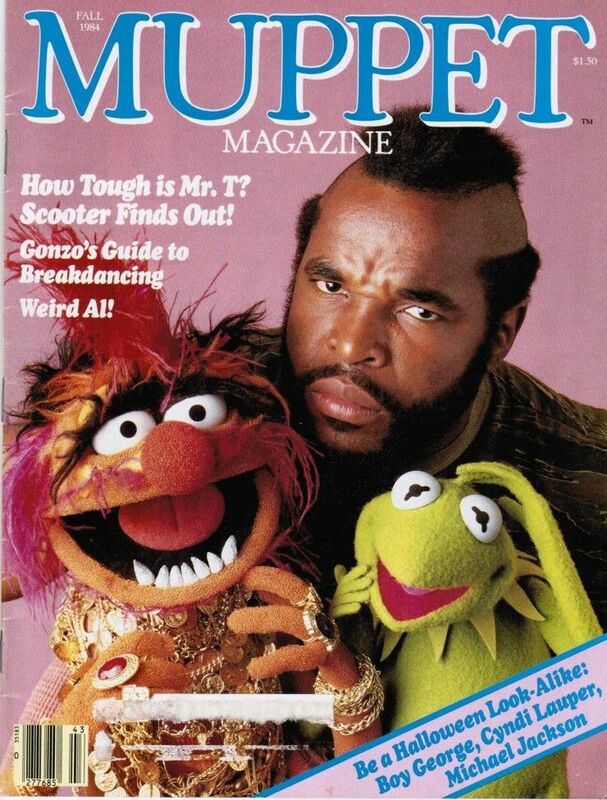 Never doubt the Muppet's popularity, because when you do, you'll find out that they had their own magazine that featured Mr. T.
All of your favorite rockstars were found in this issue, so you learn all about their dream dates. 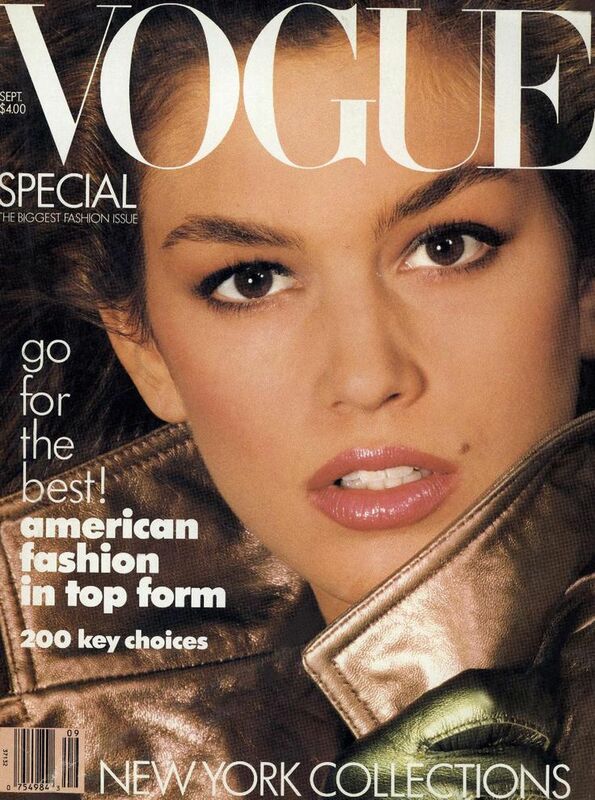 Cindy Crawford was one of the most popular super models of the time. It was Crawford along with a few other models who really made the term "super model" even exist. 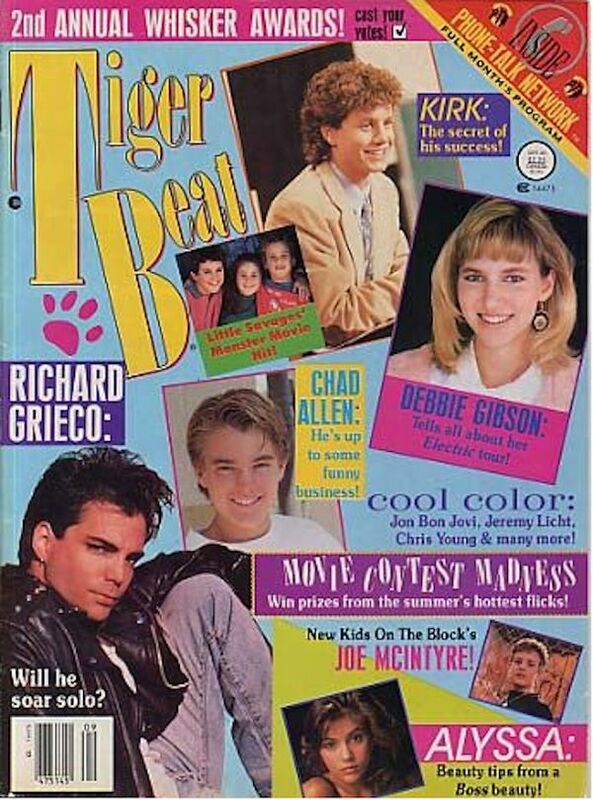 Did Kirk Cameron single-handedly fund the magazine industry? 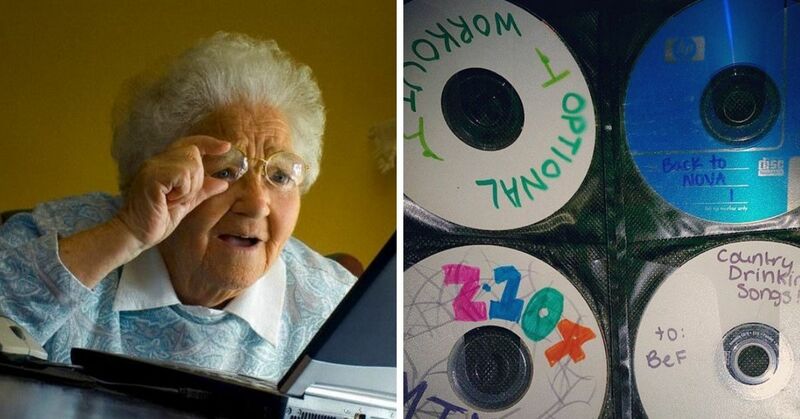 Is that why magazines aren't as relevant now? 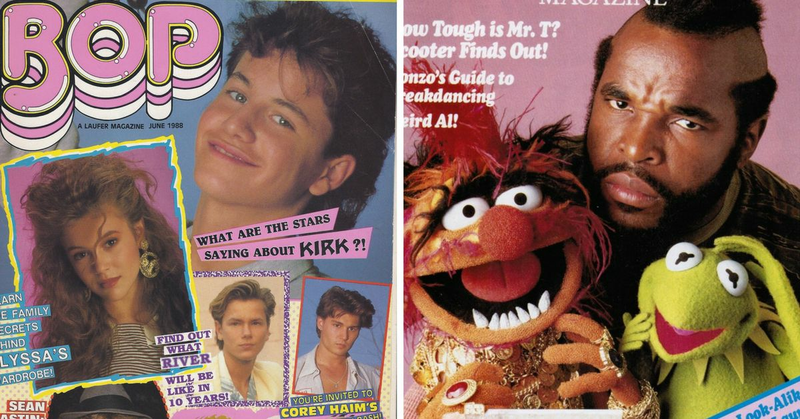 How many Kirk Cameron information sources were you obsessed with in the 80s?